Jack Stillwater is a Roots-rock band, or Scandicana if you please. The band consists of four guys, with dusty boots and melancholic minds. Jack Stillwater are now releasing their long-awaited third album. The band has drawn inspiration from the Norwegian emigration to the United States, the pursuit of happiness and the rural farm-life when they now are releasing their new material. With the concept album “The Farmer Trilogy”, they will bring the listener into a world of hard work, romance, confined conditions, adventure, and man’s ever- present dark lust. “The Farmer Trilogy” will be available digitally and on vinyl on Friday 2. September through Inner East Records and distributed by Musikkoperatørene. is a Roots-rock band, or Scandicana if you please. The band consists of four guys, with dusty boots and melancholic minds. 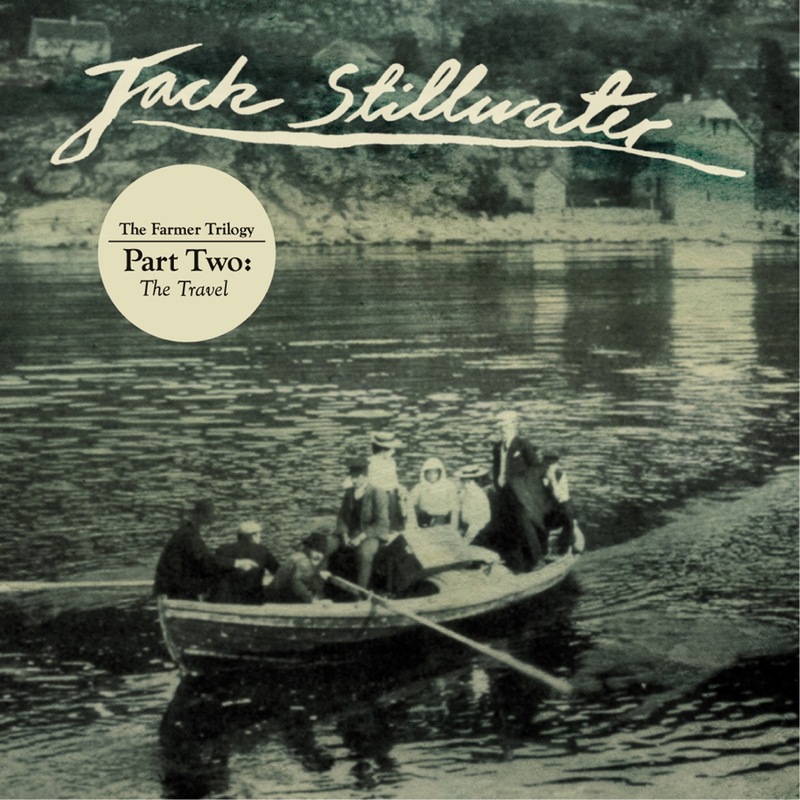 Jack Stillwater are now releasing their long-awaited third album. The band has drawn inspiration from the Norwegian emigration to the United States, the pursuit of happiness and the rural farm-life when they now are releasing their new material. With the concept album “The Farmer Trilogy”, they will bring the listener into a world of hard work, romance, confined conditions, adventure, and man’s ever- present dark lust. “The Farmer Trilogy” will be available digitally and on vinyl on Friday 2. September through Inner East Records and distributed by Musikkoperatørene.